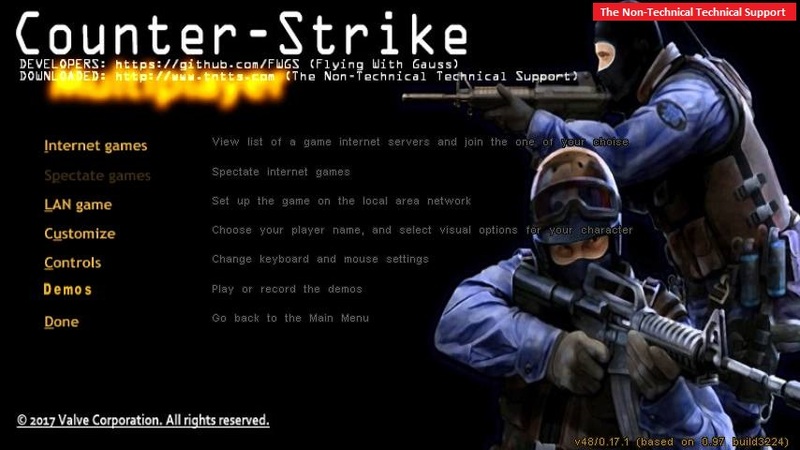 Remember the good old days when Valve released their ULTRA-ADDICTIVE Counter-Strike franchise back in 2000!? To most of the peeps in the gaming world, such game was simply difficult to resist back in those days. I was a disc jockey who always skip work just to play this game in the days of yore! And guess what - they kicked me out from the radio station where I work. 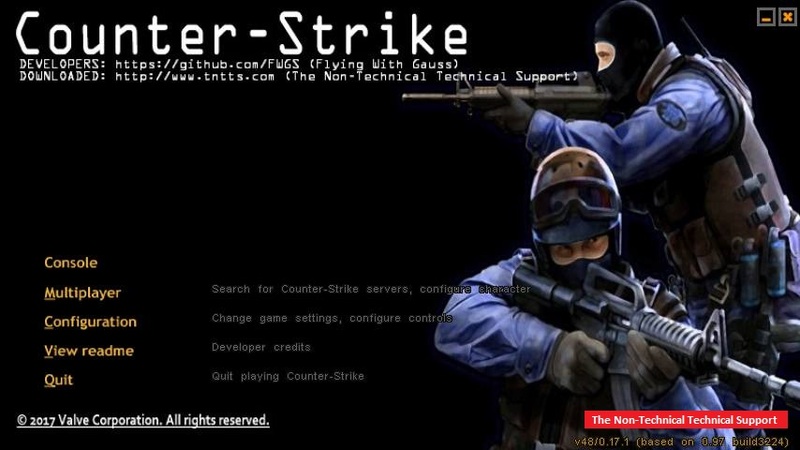 Counter-Strike was initially developed and released as a modification for Half-Life in 1999. Nerdy pals Minh "Gooseman" Le and Jess Cliffe were the ones who made us happy by creating this cool first-person shooter. You may want to Google their names if you're curious about their looks. 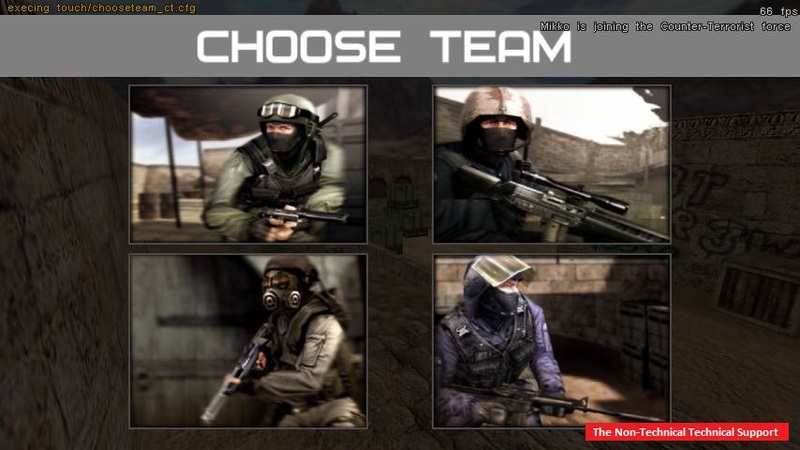 Then came Valve and the rest is history as we all know. Enough of the blabber. This topic is not all about the game's history and whatnot. This tutorial is about to teach you how to install the Android version of the game ported by the cool guys and gals at Flying With Gauss. 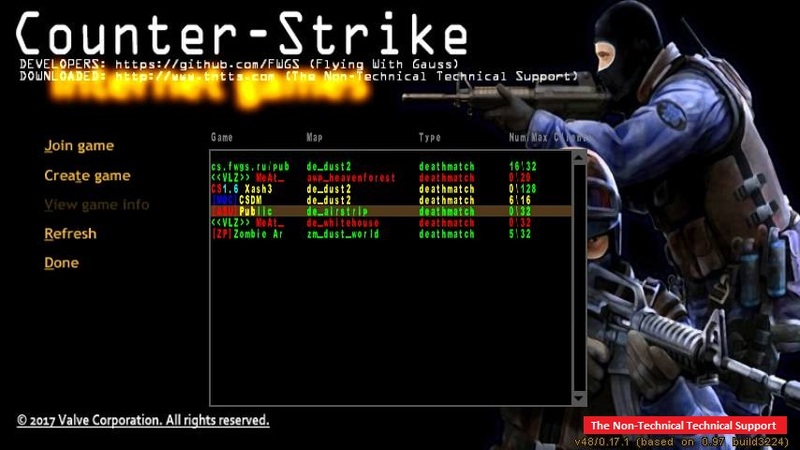 This procedure was tested on a ROOTED Android mobile device, particularly Acer Z520 model. Before you proceed, make sure you have read and write access to your phone's INTERNAL STORAGE. Having a reliable file management tool such as ROOT EXPLORER or TOTAL COMMANDER would be superb. It should not be difficult for you to get a full version of most apps, especially if you have read our 10 Android Apps You May Most Likely Want To Have On Your Phones. Copy the xash folder and all its contents to your mobile phone's internal storage. 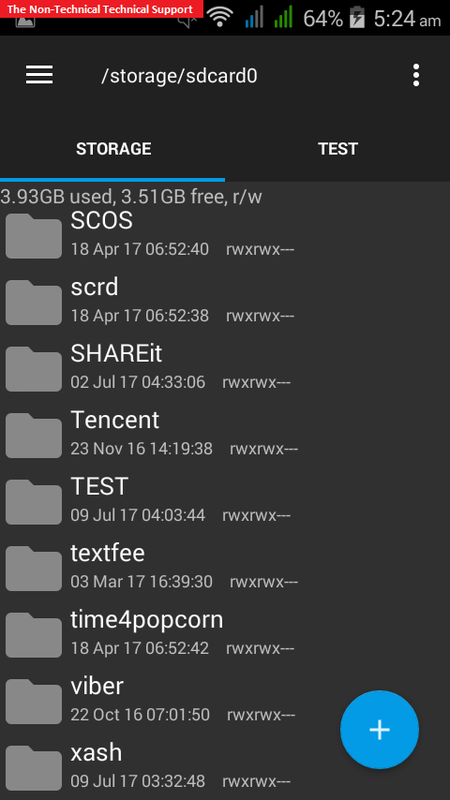 This will be the same folder where your Android, DCIM, Download, Pictures are located altogether. 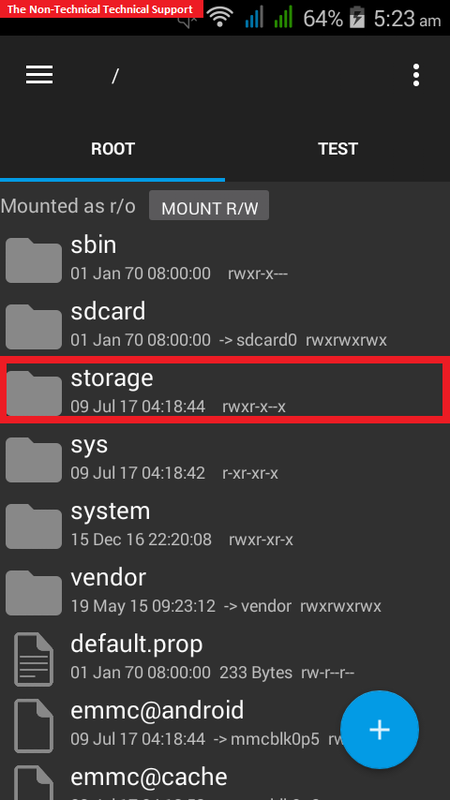 In my Acer Z520 for example - the INTERNAL STORAGE is found by going to storage folder from root, and then going to sdcard0. Below are screenshots of the ROOT EXPLORER app I'm using. 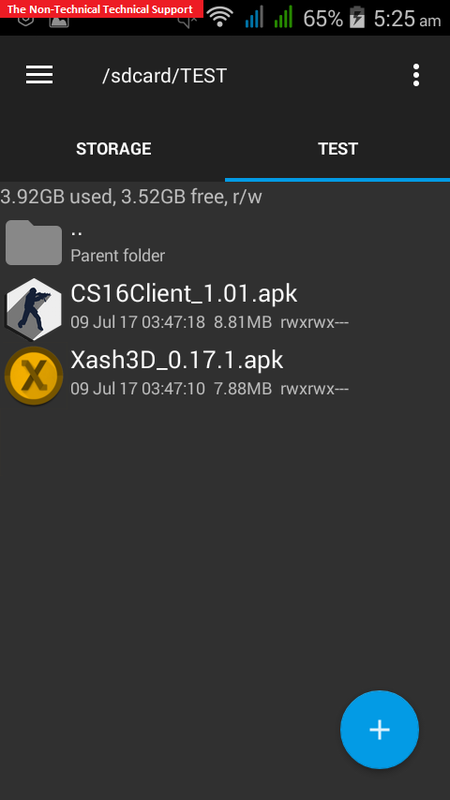 After copying the xash folder to your INTERNAL STORAGE, install the CS16Client_1.01.apk and Xash3D_0.17.1.apk on your device. 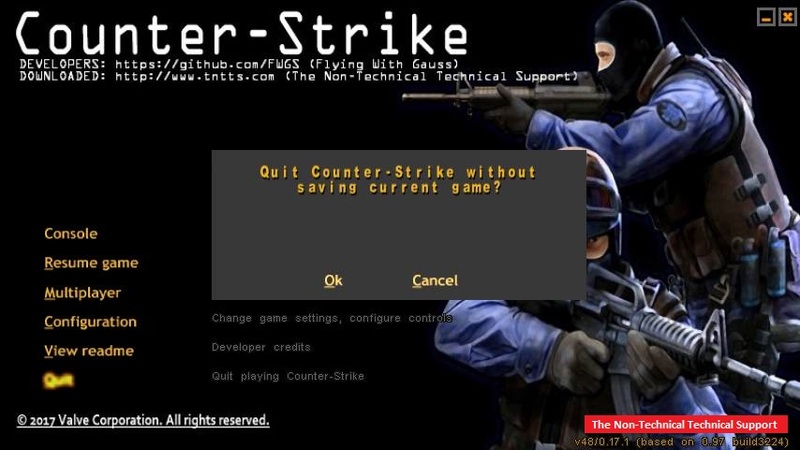 ◦ CS16Client_1.01.apk: needed to play Counter-Strike. 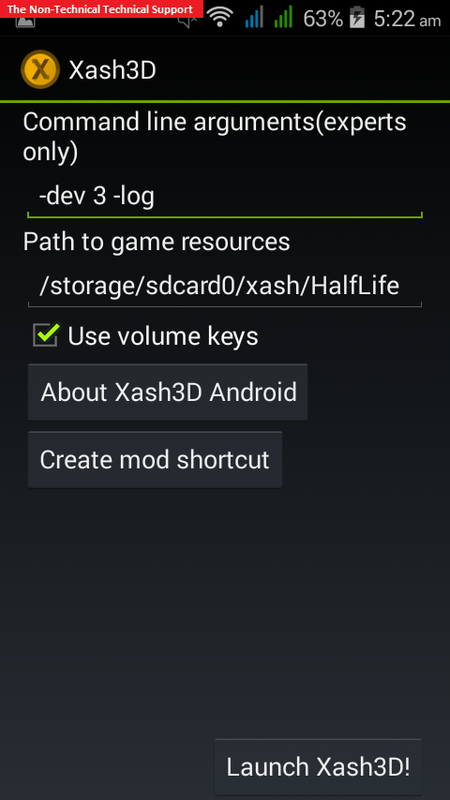 ◦ Xash3D_0.17.1.apk: needed by the game to run as this is actually the game engine. IN my case I created a TEST folder first and copied the two APK files before installing them. Just trying to pretend that I am well organized - LOL (",)! 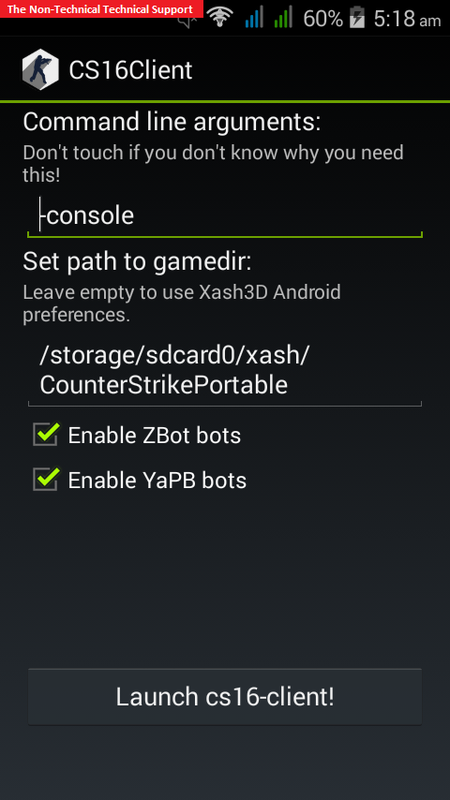 Launch the Xash3D first, after installing the two APK files. Make sure that the Path to game resources is correct. You may exit Xash3D from here. 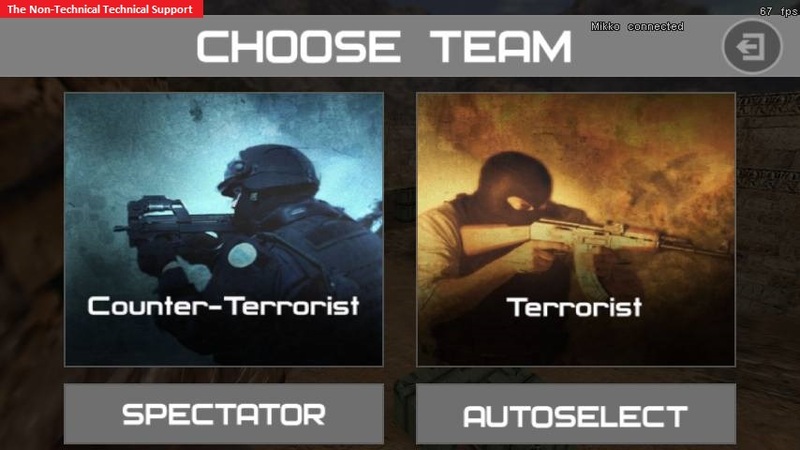 Launch CS16Client next and check on the Set path to gamedir:. Screenshots below shows how the path is constructed on my Acer Z520. 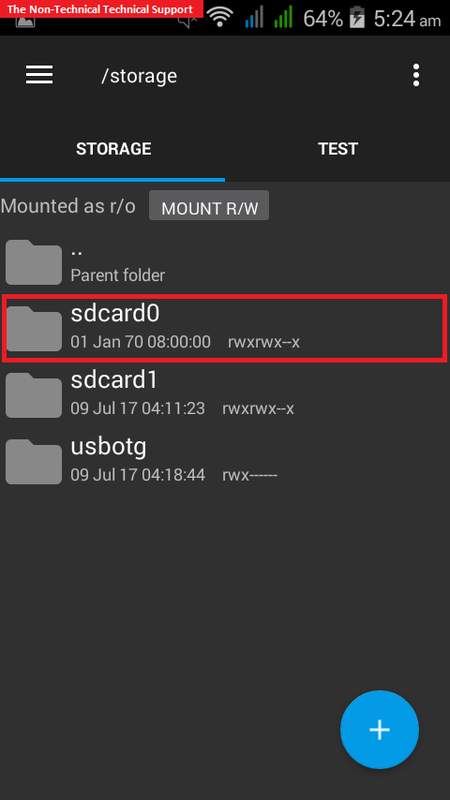 Your mobile device may have a different folder path representation. Press the Launch cs16-client!. You may now explore and enjoy the game. You'll know what to do. Exit the game. Tested on my ishtyuufeed Acer Z520 (ROOTED). All rights reserved. 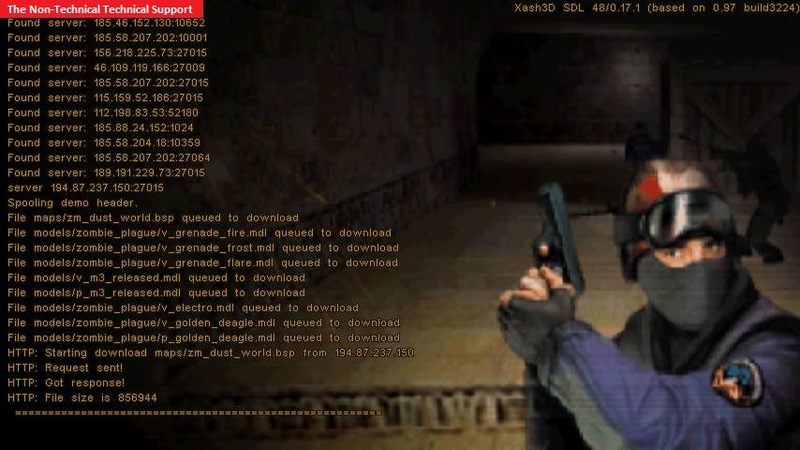 Valve, the Valve logo, Half-Life, the Half-Life logo, the Lambda logo, Steam, the Steam logo, Team Fortress, the Team Fortress logo, Opposing Force, Day of Defeat, the Day of Defeat logo, Counter-Strike, the Counter-Strike logo, Source, the Source logo, Counter-Strike: Condition Zero, Portal, the Portal logo, Dota, the Dota 2 logo, and Defense of the Ancients are trademarks and/or registered trademarks of Valve Corporation.